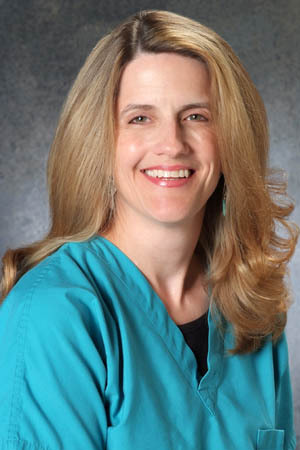 Dr. Swanson has worked in private practice in the Dallas metroplex since 1992. She is involved in the American Academy of Ophthalmology, the Dallas County Medical Society, Texas Medical Association, and Dallas Academy of Ophthalmology. She frequently speaks to the diabetic, Spirit of Women, and H2U groups at the Medical Center of Plano. She also speaks to the nurses of various school districts in the Dallas metroplex on children’s diseases in ophthalmology. She enjoys taking care of adults as well as children above the age of 4. Board-certified in ophthalmology since 1994, Dr. Swanson has medical appointments at Texas Health Resource Presbyterian Hospital Dallas and The Medical Center of Plano. She has one daughter. Dr. Swanson chaired Texas’ first Lung Cancer Free to Breath 5K. When time permits she loves spending time with family and friends, especially doing outdoor activities.